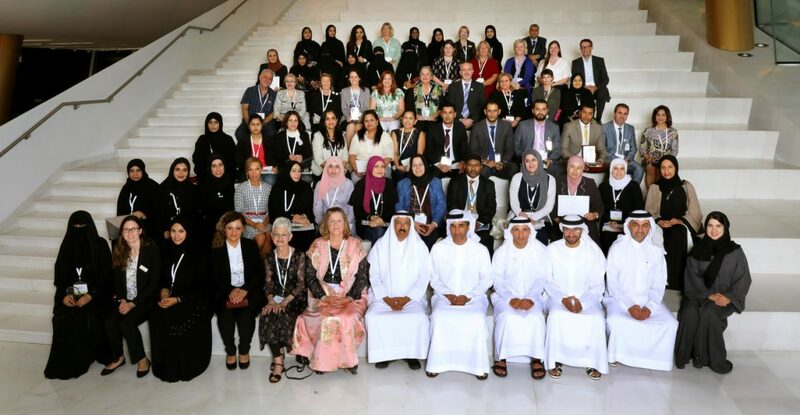 The 2019 School Librarian of the Year Award is awarded in two categories – school librarians working in public (government) schools in the UAE and school librarians working in private schools in the UAE. All nominees will be given a registration to a one-day professional development session at the Sharjah International Book Fair/ American Libraries Association conference in November 2019. Nominations made before 15 November will be included in our Early Bird lottery draw for three pairs of tickets to a main programme session at the 2019 Emirates Airline Festival of Literature. The winners will be honoured at a ceremony during the Emirates Airline Festival of Literature, the Foundation’s landmark event, from 1-9 March, 2019. Over the last two years more than 175 nominations have been submitted from around the country. Nominations can be put forward by any individual, including colleagues, head teachers, students, governors and parents. Self-nominations are also encouraged. •	How does the library environment promote reading? •	Does the library make the best use of the resources available to it (including the physical library collection and use of technology)? •	What is the librarian’s, and the library’s role in raising academic and literacy standards in the school? •	How does the librarian promote reading for pleasure? •	What is the library’s role within the school and the wider community? All three winners in each category will also be awarded registration to the Sharjah International Book Fair/ American Libraries Association conference in November 2019.